A NCAA East Regional Champion Scott Clymer had been ranked as high as 19th in the nation and was on track to become a D1 All-American his senior year. Unfortunately Liberty University, where Scott was attending lost it’s Division 1 status due to Title IX when he was going into his senior year. Like many wrestling teams that lost their status, Liberty’s wrestlers were forced to wrestle in NCWA. Scott made a statement his senior year. He was a MAC Conference Champion and NCWA National Champion. Amazing achievement! He also made a statement in the final, beating his opponent by technical fall! For those of you not familiar with wrestling a technical fall means you’re winning by so many points (15) they just stop the match as a mercy rule for your opponent. To do that in the final of a national college tournament is extremely impressive. Scott is also an exceptional coach and is putting a ton of thought and effort into the wrestling program at Smash. 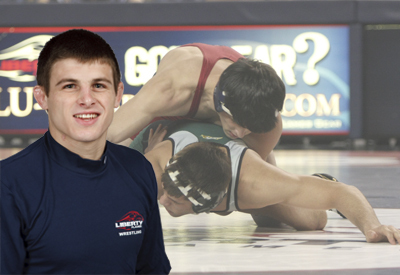 His passion for wrestling led him to become an assistant coach at Liberty University. This is when he discovered his talent for coaching. 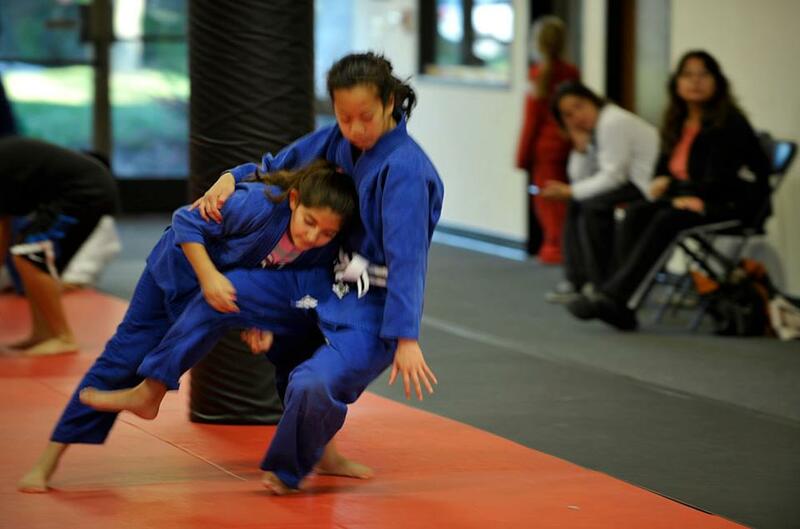 Under the guidance of world class wrestling coaches Jesse Castro and Joe Pantaleo he began refining his coaching abilities until he knew it was his calling. 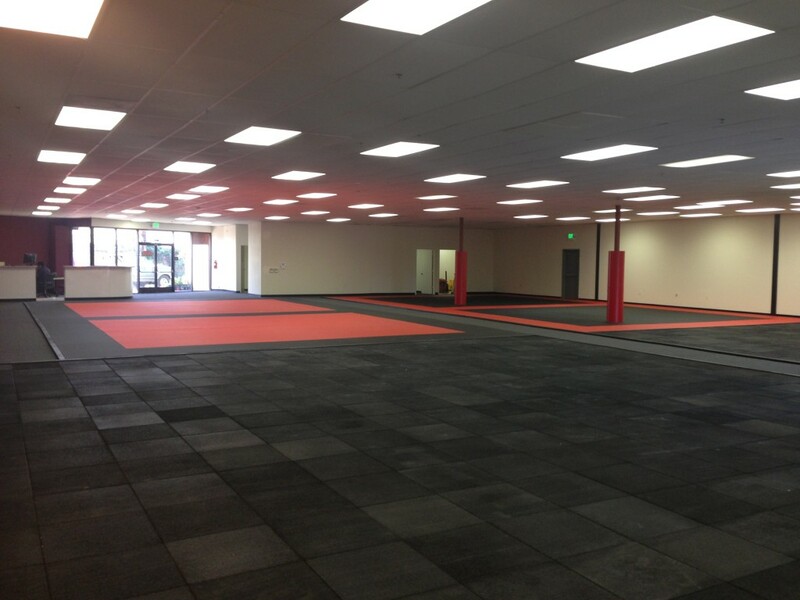 Scott moved all the way from his home State of Pennsylvania to help start the Smash Gyms Wrestling Program and train martial arts at the new Smash in San Jose. Scott, Filip Novachkov, Eli Sanchez, Jacob Palomino and other local coaches make an incredible wrestling staff. They regularly meet and are developing a complete curriculum in which they have picked apart each others game. The coaches are analyzing every position imaginable to borrow from each other’s specialities to come up with a comprehensive wrestling curriculum that quickly progress anyone to a high level. Scott truly wants to help make an improvement in the local wrestling community and has already began to make a huge impact. Scott teaches a full schedule of classes. 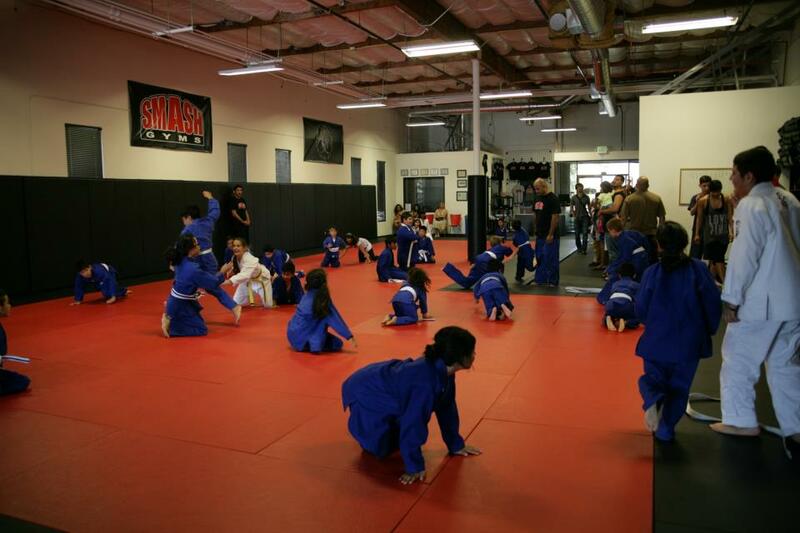 Smash has wrestling classes for kids, teens and adults. Try a free week!